Subscribe to our free newsletter now and do not miss any news. In this category you will find filters for wind turbines. If you cannot find the product you need, please send your request and our team will do the research for you. With access to over 100,000 different products we help you to find the suitable spare part for your wind turbine. 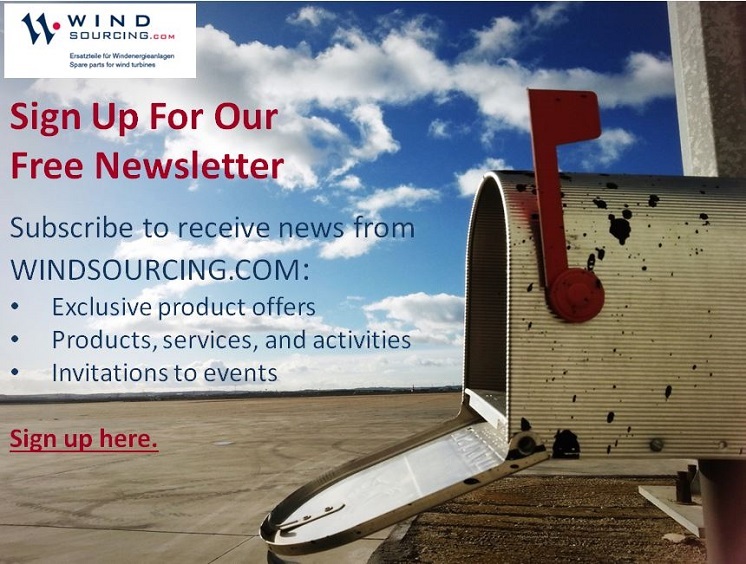 Sign up to the free WINDSOURCING.COM newsletter to receive exclusive offers and the latest news on our products and services.